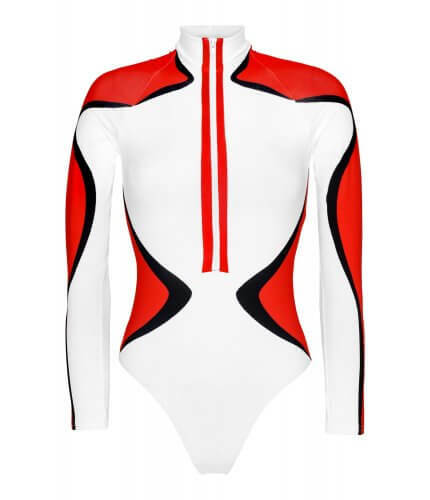 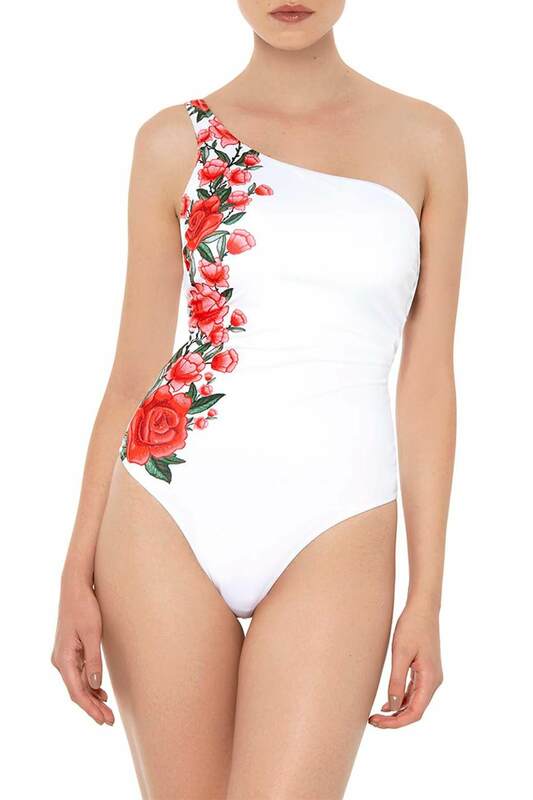 A great alternative to bikinis, swimming costumes are both fun, practical and a popular choice to both holiday goers and those that love to stay active. 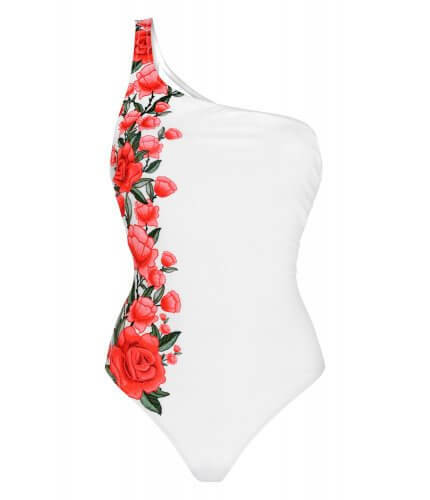 Noire has put their own spin on traditional one-pieces and the result is beautiful designs - versatile enough for everyday wear, with a touch of luxe. 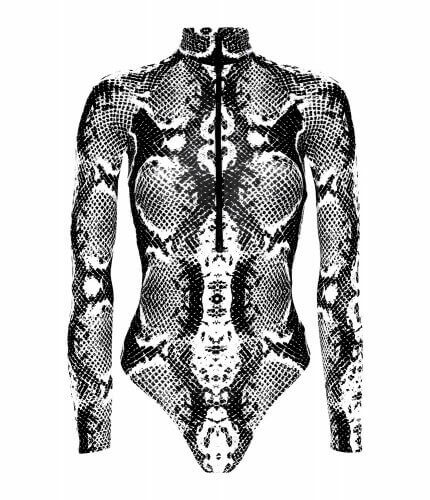 From one-pieces showcasing our lavish lace up and animal print designs, to feminine, floral one-shoulder costumes and even long-sleeved body suits - the perfect combination of classy cool. 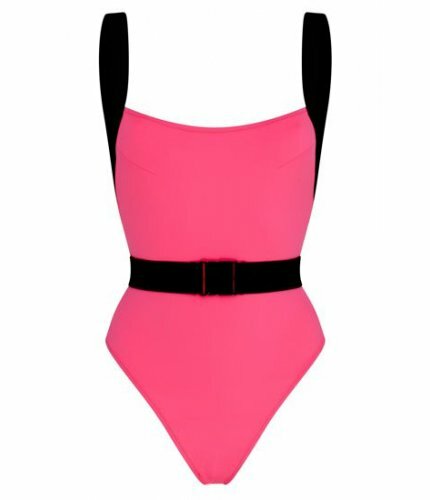 The range also includes daring but glamourous cut out styles that are absolutely perfect for champagne pool parties and night time swims. 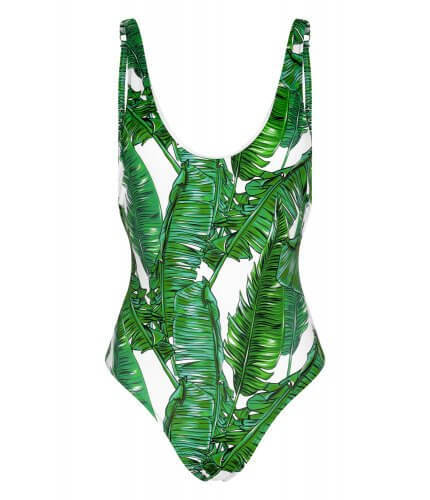 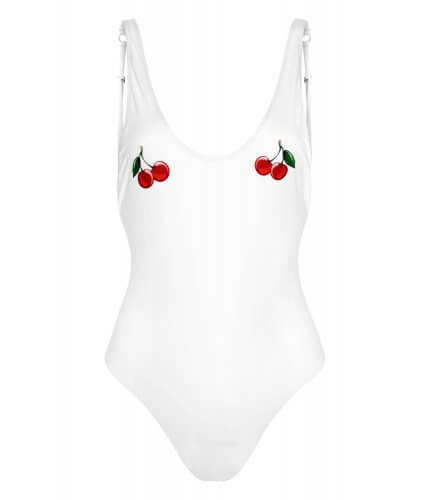 There's no denying that one-pieces are the height of poolside sophistication, whether you're sunbathing with a cocktail, enjoying time in the pool or even wearing underneath shorts for a creative, off-duty look. 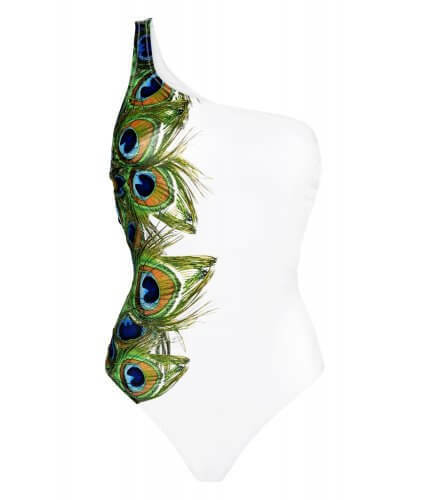 Both gorgeous in aesthetic and practical in design, Noire has worked hard to bring to you an exclusive collection that exudes head-turning sass and originality, no matter what the occasion. 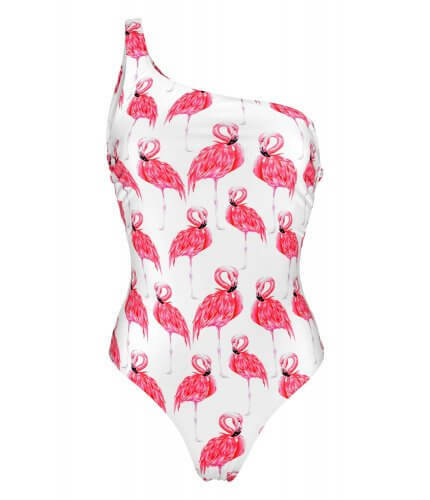 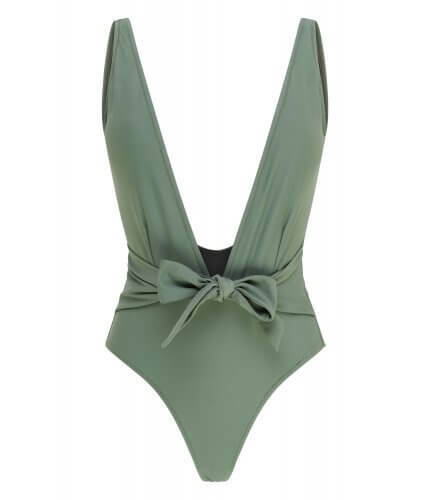 Shop our one-piece range today and discover your next holiday wardrobe essential.